Acquiring a Visa is one of the daunting tasks anyone intending to travel out of their country faces. Yet a small document, a Visa is vital for travel as it is a legal document that ascertains your being in a foreign country. If you are looking to travel to Germany, there are a couple of things that you need to familiarize yourself with. 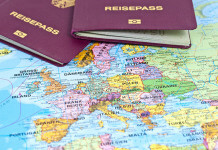 First, there are different Visa types depending on the nature of your visit to Germany. Schengen Visa is for a short stay, up to 90 days. Marriage Visa allows you to marry and it can also legalize your stay permanently. Family Reunion Visa allows you to visit a relative in Germany. Seafarers Visa allows sailors to travel to Germany if their ship is docked at a German harbor. Employment VISA is for applicants looking into finding employment in Germany. Study Visa allows you to stay in Germany for the period of your study in the country. As mentioned above, you apply for a Visa in accordance with the nature of your visit. Each category has different requirements; the fees, the documents and other important information. To complete this step, you need to pick an application form at a German embassy in your country and fill in all the necessary information. The next step is to collect all the requirements as stated in the application form. Now you can apply for your Visa. To be able to submit your application, you need to book an appointment prior to the submission at the Application Centre. Your application will hardly be accepted unless you have an appointment. On arrival at the Application Centre, you will have to show your appointment letter for verification after which you have issued a token. Something worth noting is that you have to be on time as delaying for more than 10 minutes might lead to your visa request not be accepted. Therefore, be on time! Ensure all your documents are orderly as stated on the checklist. b) Your application form is filled in at all the appropriate slots and duly signed. In case the form is incomplete, you have missing documents or your documents are not arranged in order, you will have to take another token . for an incomplete form, the embassy will retain your passport, documents and application forms as you correct the errors. 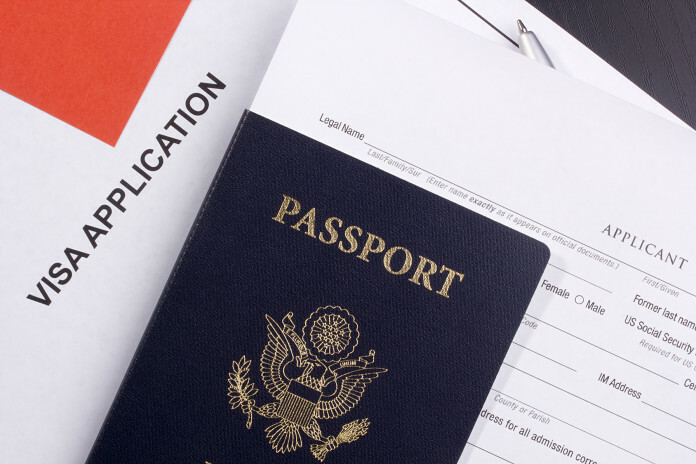 You cannot take your passport during the process, taking the passport from the center before completion of the process will lead to a cancellation of the process. Therefore, you will be forced to reapply and start the process all over again. Step 5- Entering of the information. Your application form information is input into a German consulate system after which you receive a copy of your application in print. Ensure that all the details are correct before you sign it. The process takes a maximum of 15 minutes. 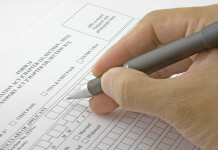 Forms for minors (>18 years) are signed by their parents. After Visa payment, you have issued a receipt which you will use to collect your Visa. Step 6- Biometric Data Collection. The last step is a collection of your biometrics with a digital finger scanner. Congratulations! Your Visa application is now complete. Ensure to keep your receipt as you will need it to collect your Visa.